Gulberg Islamabad is on the fastest trade of the development right now. you would have always dreamed of. It is pleasantly located among the lush greenery of Islamabad. Across Pakistan, the Gulberg Islamabad is by far the best integrated lifestyle community that has been planned to maintain a balance between quality life & living and the factors of development & functionality. to meet your future needs. Centrally located, to the Twin Cities on the main Express Highway, 12km from Zeropoint , 8km from Civil Lines, and T Chowk Rawat, is Gulberg Islamabad, finding its way through the signal free, self-financed and self-built underpass with two other entry/exit points. One from Chak Shahzad and other from Naval Anchorage. 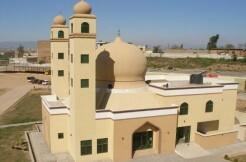 It is a project owned by Intelligence Bureau Employee’s Cooperative Society (IBECHS). This project has 2 simultaneously growing developments one is Gulberg Greens and the other is Gulberg Residencia. Gulberg Islamabad has got an award from Rawalpindi Chamber of Commerce for the best development, this year. 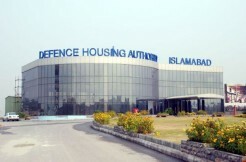 It was awarded because the development process in Gulberg Islamabad is on the fastest track, and almost 80 percent area of Gulberg Greens, while 60-70 percent of Gulberg Residencia’s development has already been completed in a very short span of time, beating many other housing societies of the twin cities. The rest of the 20 percent of Gulberg Greens and 30-40 percent area of Gulberg Residencia’s are under rapid development and is expected to be developed in near future. Over 300 farmhouses have been built in Gulberg Greens by now, and many houses of Gulberg Residencia have their residents living in, enjoying a luxurious living.  Gulberg Greens is situated in the CDA Zone 4 of Islamabad Capital Territory. This part of Gulberg is composed of Farm Houses ranging from 4, 5 and 10 Kanal plots. It is divided into 6 blocks, namely Executive block, block A, block B, block C block D, and block E. Greens has 3 major commercials such as the Civic Center, Business Park, and Business Square. Greens is also connected to the common commercial boulevard of Greens and Residencia, called the Blue Area.